We are a not-for-profit organisation and as such we depend upon donations and grants. We currently receive funding from the National Lottery (2018-2019). 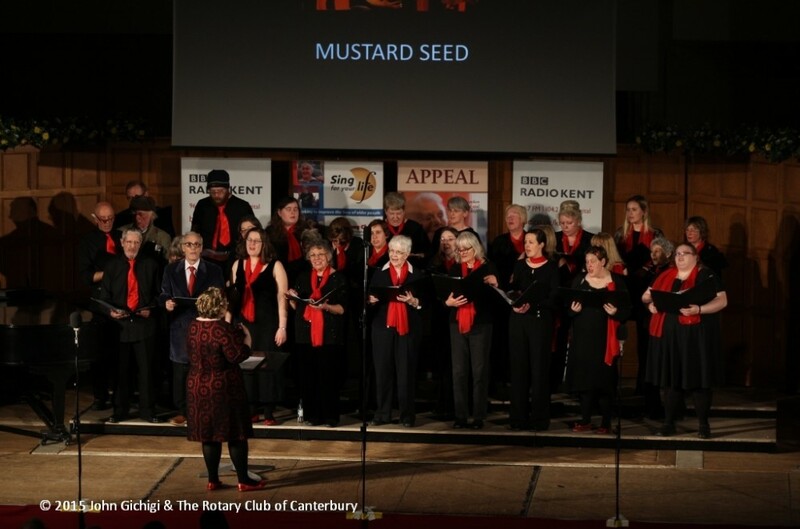 We are very grateful for the ongoing support we receive from Canterbury Rotary Club. If you would like to know how you can help to support the work of the choirs, please contact Elle Caldon (contact details above).